I know, I know, everyone’s making it but it’s another Tilly and The Buttons Freya (in fact it’s another two!) but until you try this pattern you will not realise how amazing it is to make and wear. 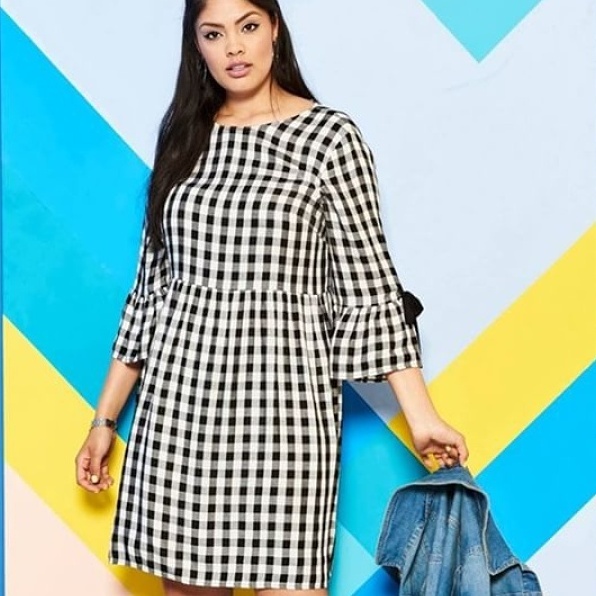 It has a soft mock roll neck, a roll neck or a cowl neck and comes with two lengths, multiple sleeve lengths and an optional frill at the chest, which I think really mixes it up but this will not be happening in my life as I have no need to more fullness across my chest! 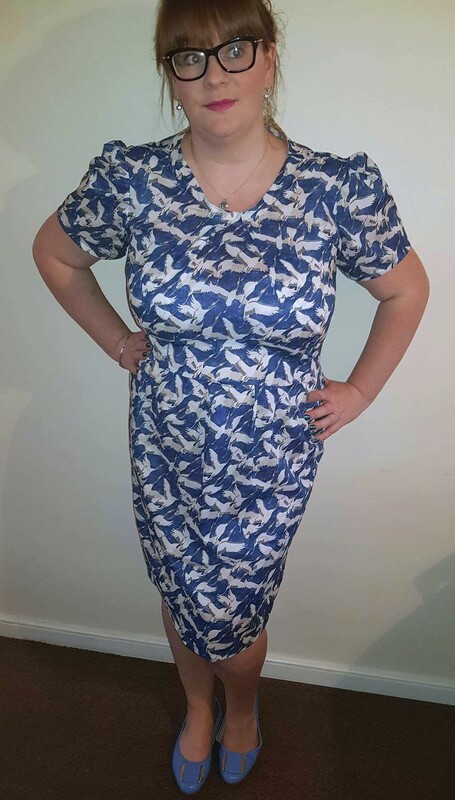 I pre-ordered the book and I was so excited that I got to work straight away and had a dress version of the Freya sewn up before the book was even officially released! Obviously, the book is called Stretch so you can use jersey or ponte. I went straight for a red jersey I had in my stash which had been patiently waiting all along for a project like this. I chose the mock roll neck and made the dress version. The instructions, as always, are super easy to follow and the construction is really quick, I can see this becoming an easy wardrobe staple, especially as roll necks are so great for layering. 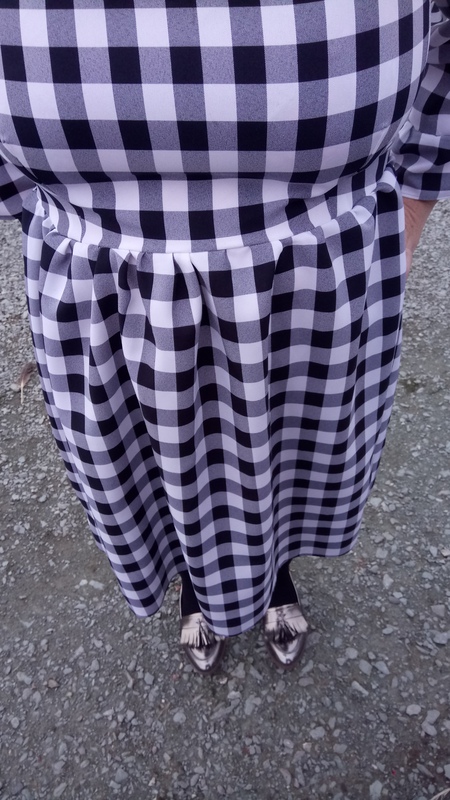 I didn’t want to miss out of the chance to ruffle it up so I cut two 3 inch strips the length of the fabric, stitched them in to a loop and gathered like mad! I then attached this to the bottom of the dress to make a bit of a feature. I’m in love with it! After this success I decided I needed another in my life. 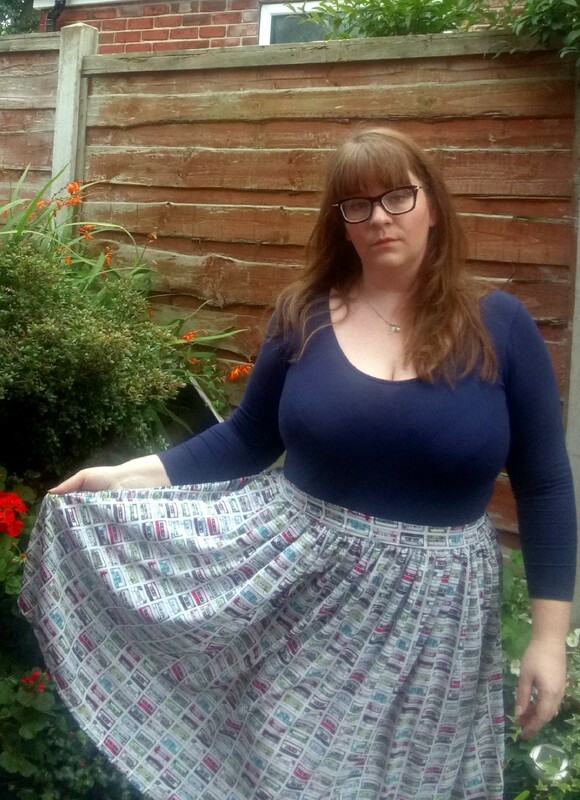 I ordered some amazing rainbow stripe jersey from Sew Me Sunshine and got to work on another – again with a mock roll but this time in a top version. This one did not come together as easily because I chose stripes, I needed to make sure that they matched up (well as much as I could anyway). I don’t sew with stripes much but it was nice to take extra care to get it right and I’m really pleased with it. I feel a little bit like a wannabe as Tilly herself has made one very similar but I don’t care because I LOVE IT SO MUCH! It’s the perfect, bright, pick-me-up t-shirt. It also goes with ALL of my Pink Coat Club pins! 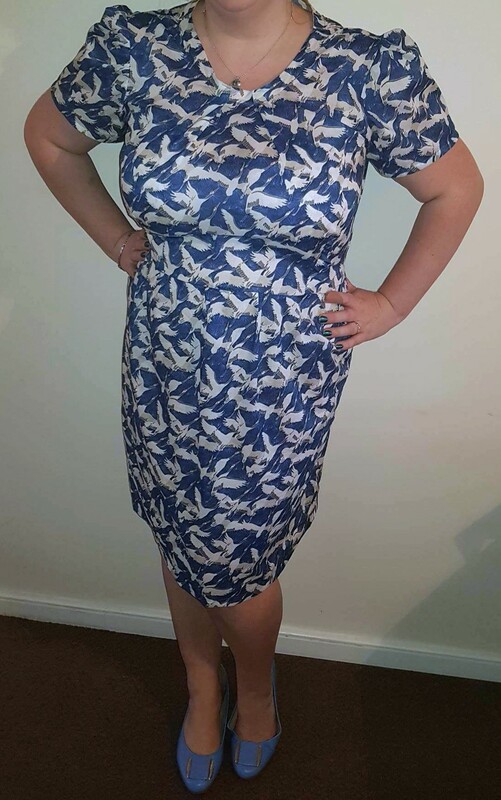 One more thing, I have had problems with the fit of TATB patterns before but this fits an absolute dream, I haven’t had to take out for my chest and I feel that it isn’t too tight. 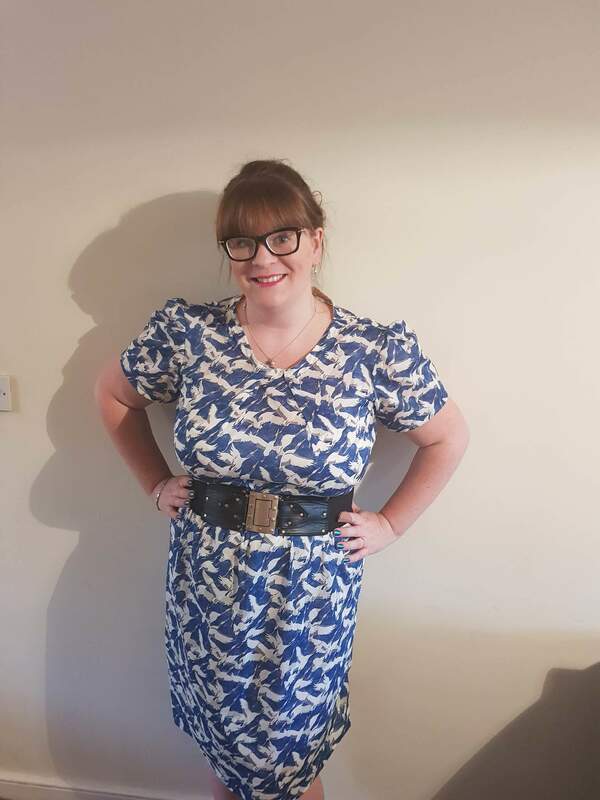 The vote for my April challenge seems to be the Joni Dress too so you’ll soon see another Stretch make on the blog hopefully! As part of my very extended birthday celebrations, my Mum and my sister took my out on the Saturday. 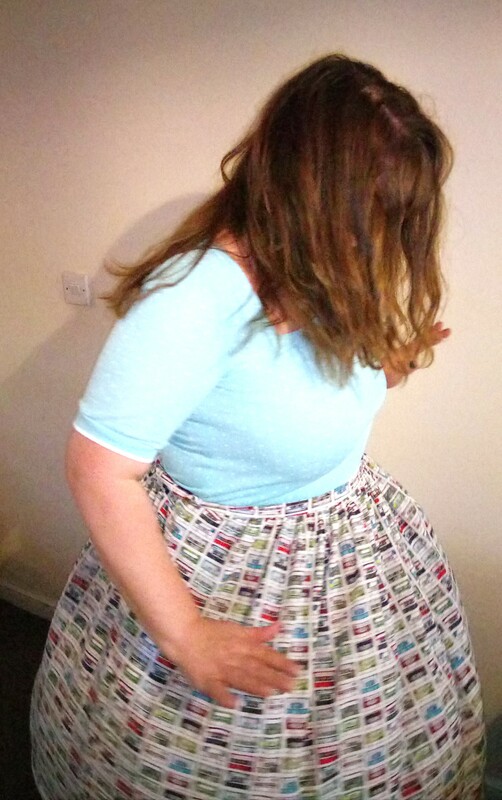 I didn’t know what I was doing but I was told to have a nice dress ready… Is there ever a better excuse to make something?! 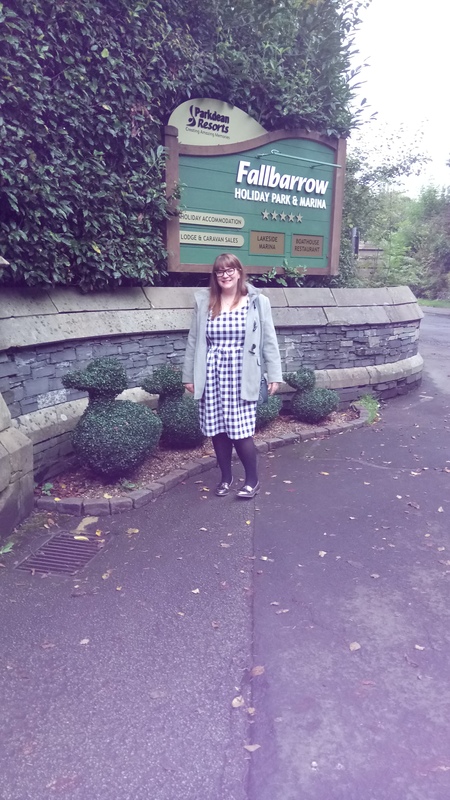 I was certain I wouldn’t be able to make a new one in time because uni and work have been so busy but my Mum got us tickets to the Craft Show at Event City in Manchester and bought me 2 and a half metres of viscose loveliness to make a dress. 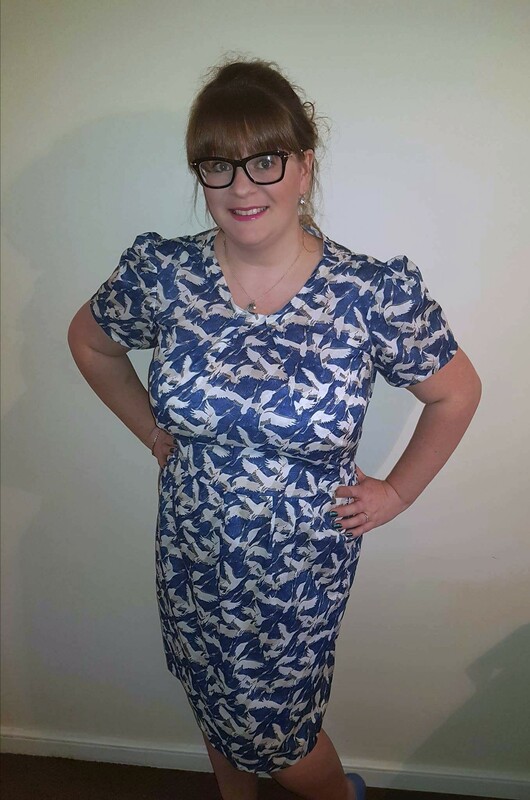 I decided to make New Look K6723 as I’ve made it before and felt quite glam in it. I chose view B with a short sleeve. The last time I made it, I didn’t bother lining it but I wanted it to feel special so I used a gold coloured lining from my newly acquired stash from my grandmother-in-law. (I’ll share more on that soon). I thought it would pick out the yellow in the fabric and I feel it does the trick. I also managed to encase the raw edge of the sleeves in to the lining which feels so neat and lovely! This make also marked the day that I mastered the invisible zip. I can’t believe I’ve made so many garments without invisible zips before now! It looks brilliant, if I do say do myself! I do wish I knew how to incorporate the zip in to the lining but that’s a skill for another time! I French seamed the rest of the dress, especially the waist-line so it felt luxurious. I used the remaining fabric to make a long tie for round me waist. A quick hem and all was complete! I was so pleased I managed to squeeze this make in to my busy week because I felt really special in it. I was really happy with the fit and the fabric draped beautifully. After being bought a gorgeous new sworoski ring and a glass of champagne at Selfridges champagne bar (get me!) , my surprise was to have afternoon tea at Cloud 23 which is up high in the Hilton hotel in Manchester. 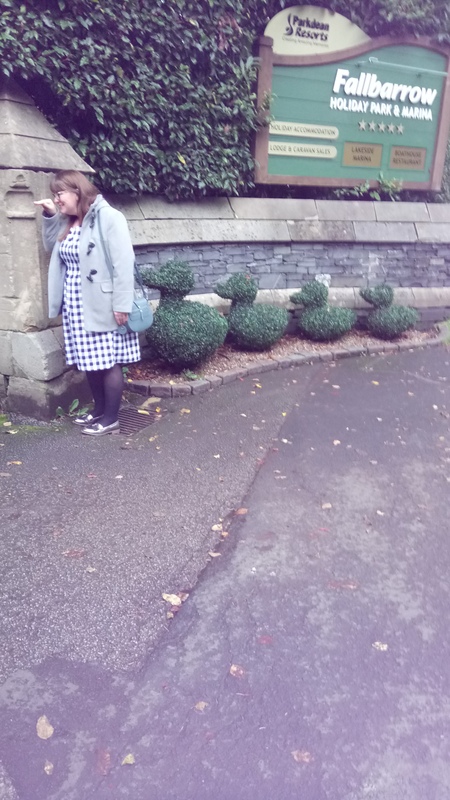 You could really see far and wide and I felt very sophisticated! We rounded up the day with a few G&Ts. I have been truly spoilt for my birthday and I have the most amazing family! Here’s to my 30s and many more dressed to come! Well, it happened… I turned 30… My amazing family ensured, I had a truly fabulous time so I didn’t wallow in my own sadness at getting old! It’s true what people say, it doesn’t feel any different! To take my mind off the impending doom which was turning 30 I decided to make sure that my birthday weekend was truly me-made. I began with my birthday dress for our family meal. 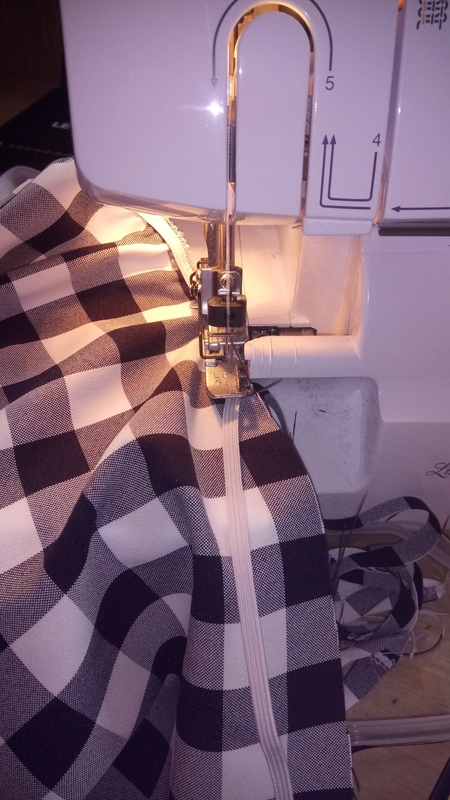 Having had success last year with Threadcount 1501 which was free with Love Sewing magazine some years a go, I’m not sure you can get it anymore but I know that you can still snag them on eBay! Anyway last years version I made using Liberty scraps I had bagged in a sale day at my favourite shop in Northumberland, Village Tearooms and Emporium. I loved the dress, I felt it was really flattering and was so keen to make another that I put it on my Make 9 for this year. The dress comes with two options, one with an ordinary skirt piece and the other as block pieces. AS you can see, I’ve already made the blocked one so I wanted to try the other. Last year I won tickets to go to the Handmade Fair from Elle as Sew Positivity over on Instagram and I bought this beautiful water colour cotton. My Mum and I debated and thought that it would perhaps be a bit much as a complete dress so she advised I went for a purple to break it up a bit. Mum’s are usually right folks, so that’s what I did. I cut the bodices out of the block purple, I think using plains on top is great for me because when it is pairs with prints at the bottom it detracts a little for my chest, which can look a little large in some outfits. 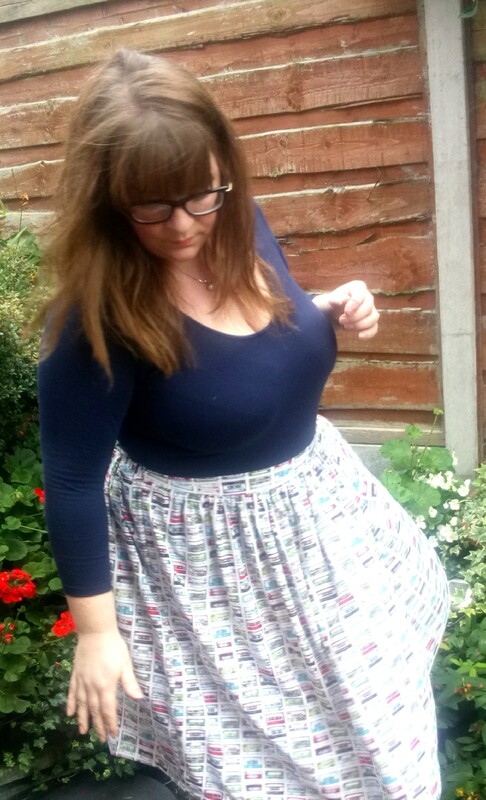 I used the watercolour print for the skirt. The construction of the dress is a pleasant experience, there’s quite a few darts and a princess seam. The whole bodice is constructed and then the skirt added. 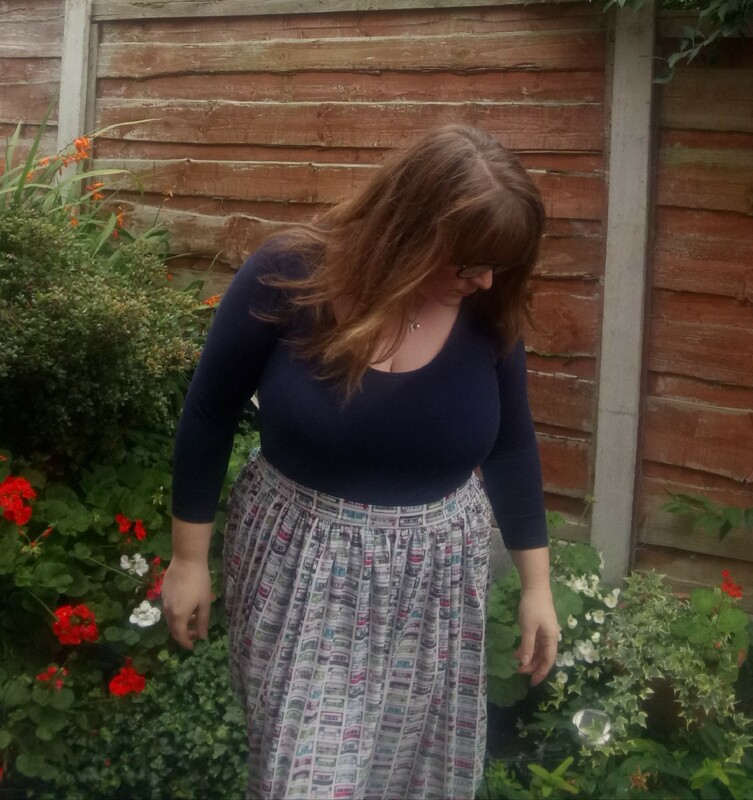 The Skirt has both pleats at the front and the back and then gathering from the pleat to the side seam, which lends itself to a really flattering shape. I loved using my overlocker here because it meant all the gathering on the inside looks really neat. I think I enjoyed the experience even more because I wanted it to be a nice dress for my birthday. 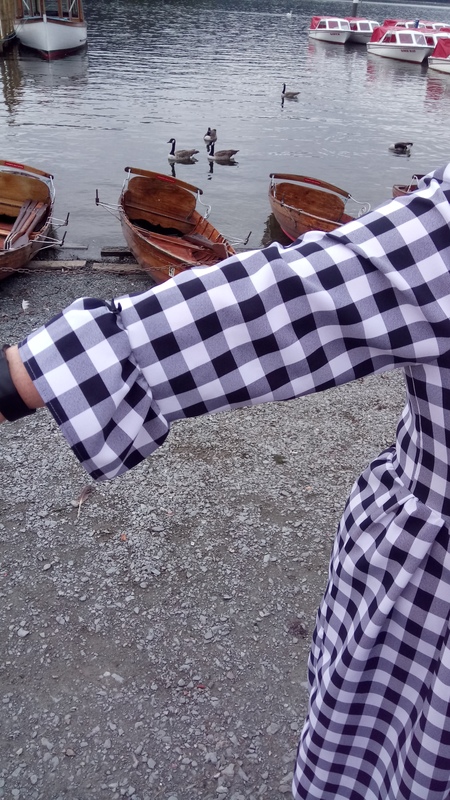 The observant amongst you will notice that the original dress I made was pulling slightly across the arms, to solve this, I just used a very tiny seam allowance on my sleeves. I wish I could tell you that I did a super advanced pattern grading but that’s just not true! 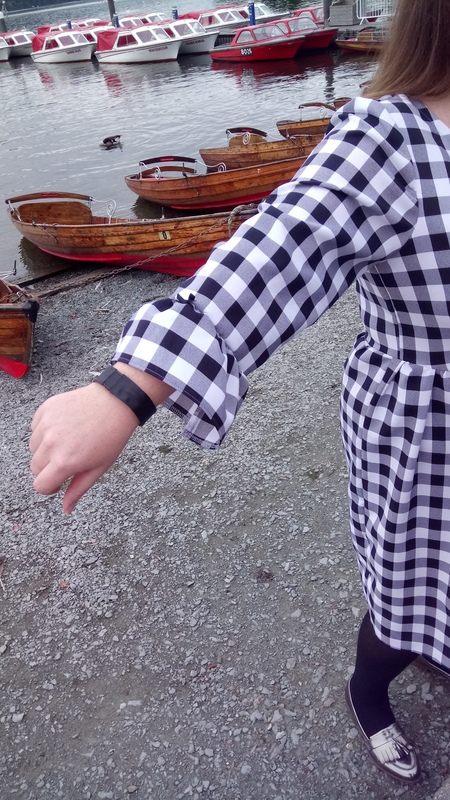 A final note on the construction (and the most exciting I feel) – I finally inserted an invisible zip! 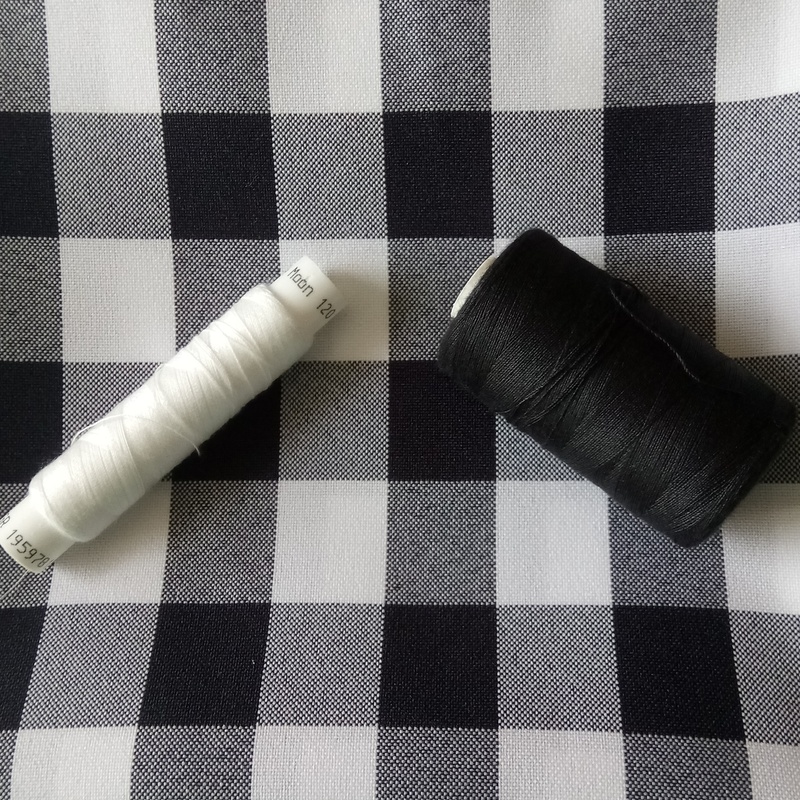 This was something which really shocked a lot of people over Instagram as I have made so many garments now but it’s just a step I’ve always avoided. 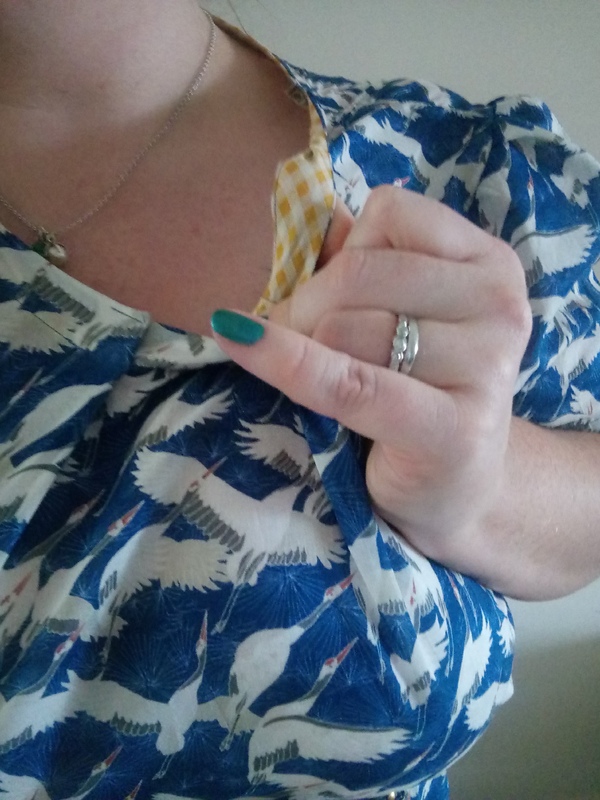 I was reassured that it would be easy but I didn’t find it as easy as I hoped, the zip got caught really easily and isn’t as invisible as I hoped but… I have tried it and will continue to try it until I get it right as I do with most things! Not quite invisible but nearly! I’m really happy with the fit, I feel it is super flattering and feminine and perfect for my birthday meal. I loved wearing it. I feel like more recently, I’m really starting to win with my fit. Check out my amazing cake!! Say No to turning 30! 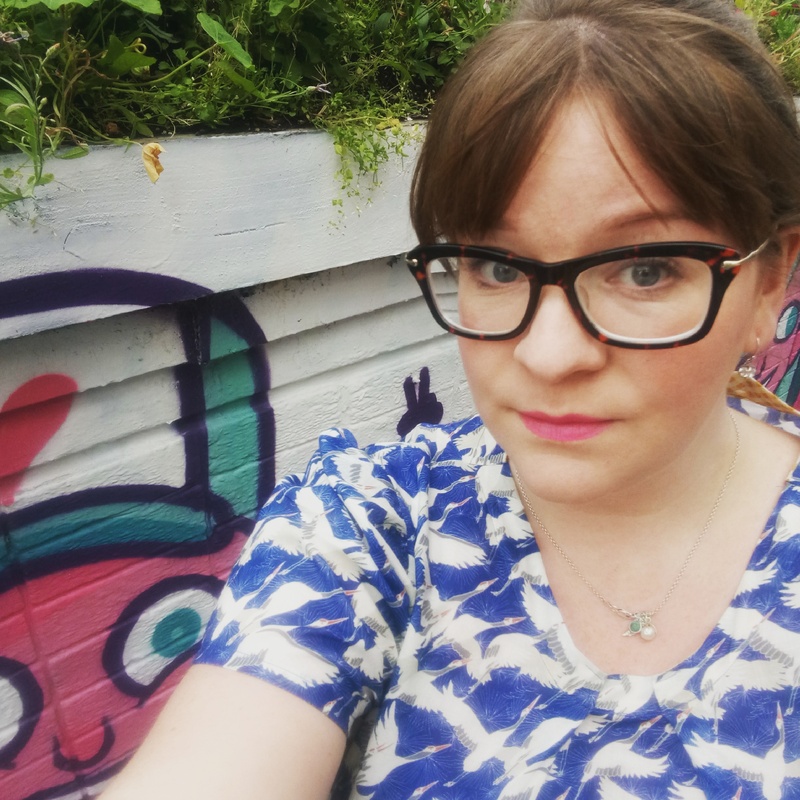 If you have a look over on the Sew Me Sunshine Blog, I’m also really pleased with my Deer and Doe Bruyére Shirt which I made using their dreamscape mountain cotton loveliness. 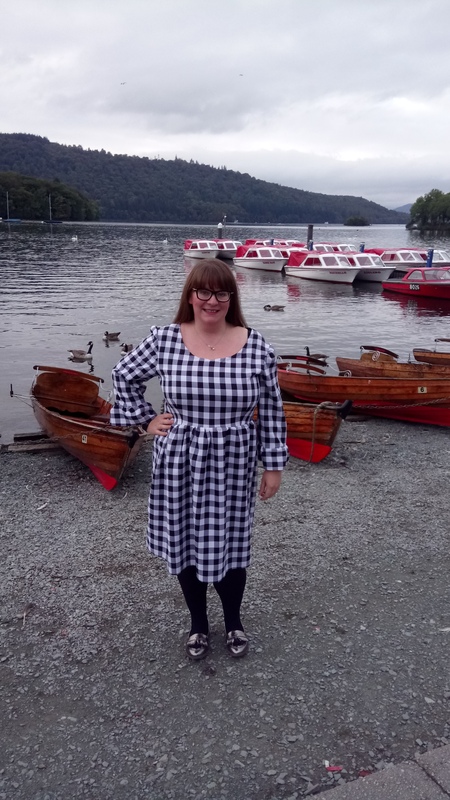 The Orla Dress by French Navy caught my eye as part of a Sewing challenge for Orla Month #anorlaaffair organised by the lovely Maddie of Maddie Made This, alongside Rachel, Anya and Allie which encourages you to make up the Orla Dress. 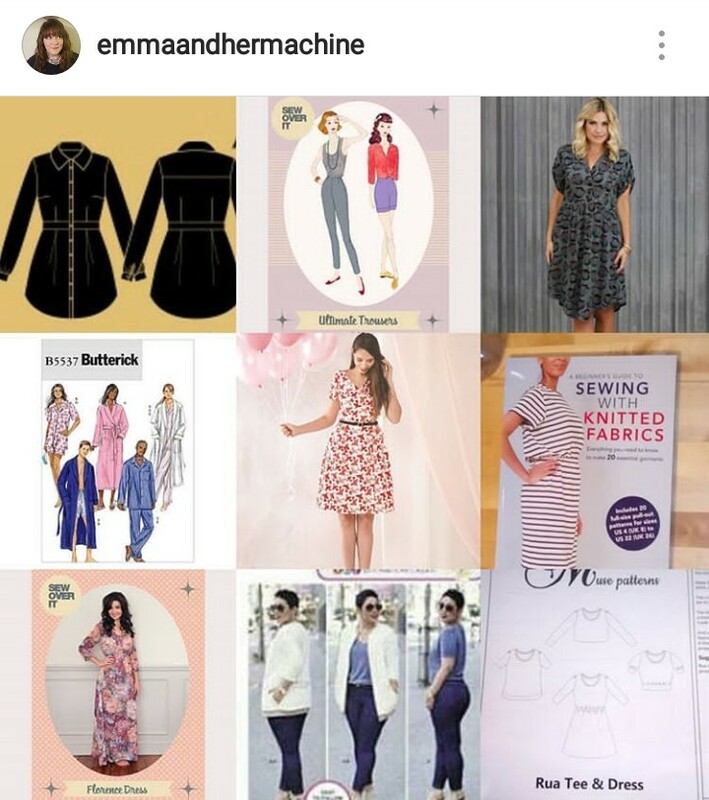 I love a good sewing challenge because it does just that, it challenges you to try something else and gives you a reason to sew when all the other reasons (as we know there are many) aren’t kick-starting you sew-jo. 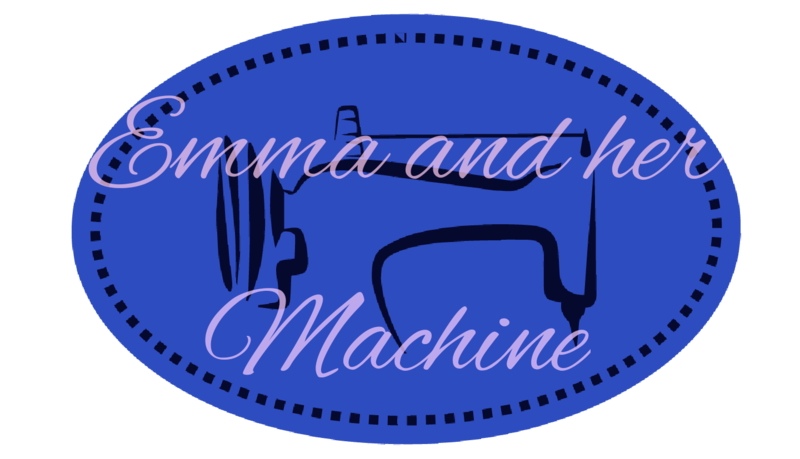 It also inspires and promotes conversation in the Sewing community. Sign me up! The ladies who won were so deserving and I loved their makes. 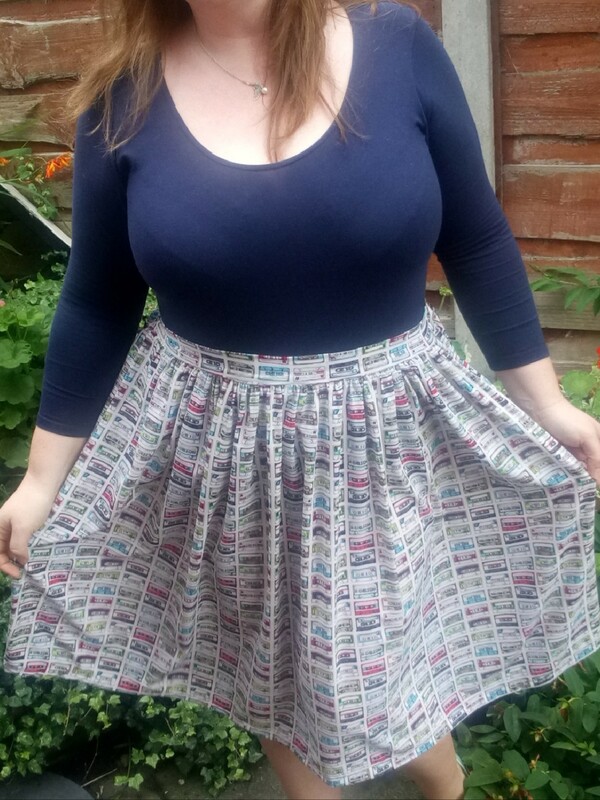 So… I printed the pattern straight away and was giving the fabric some thought. 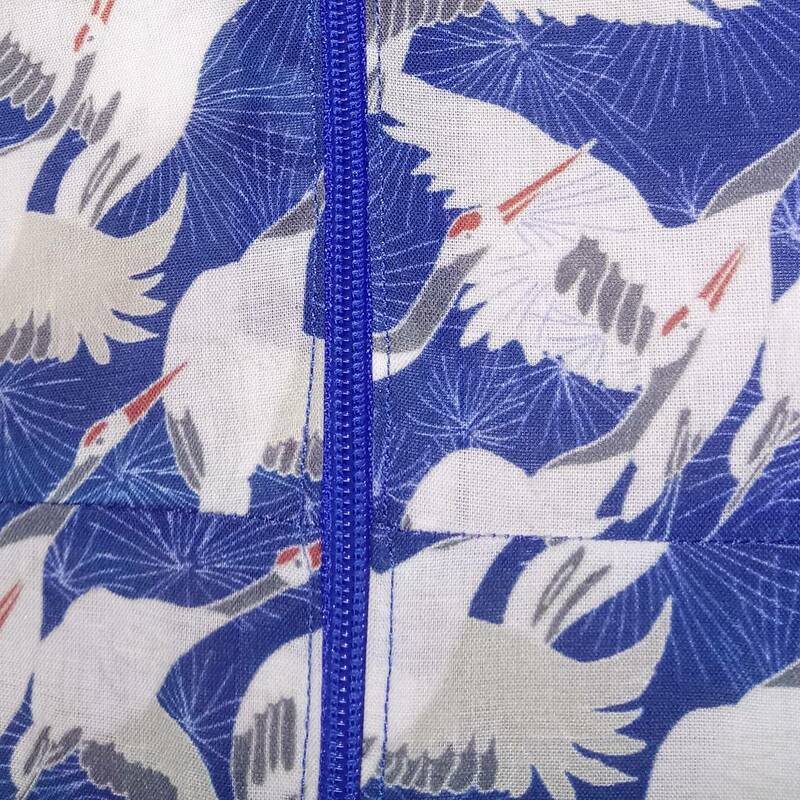 Then as I was putting the PDF together (so simple by the way) I remember this amazing Crane fabric by Emily Burningham which I got on my last visit to my favourite Northumbrain shop. So I cut that out straight away. I was worried that the sizing wouldn’t be right for me so I graded it out slightly and I also lowered the front darts by an inch as many have recommended on social media. 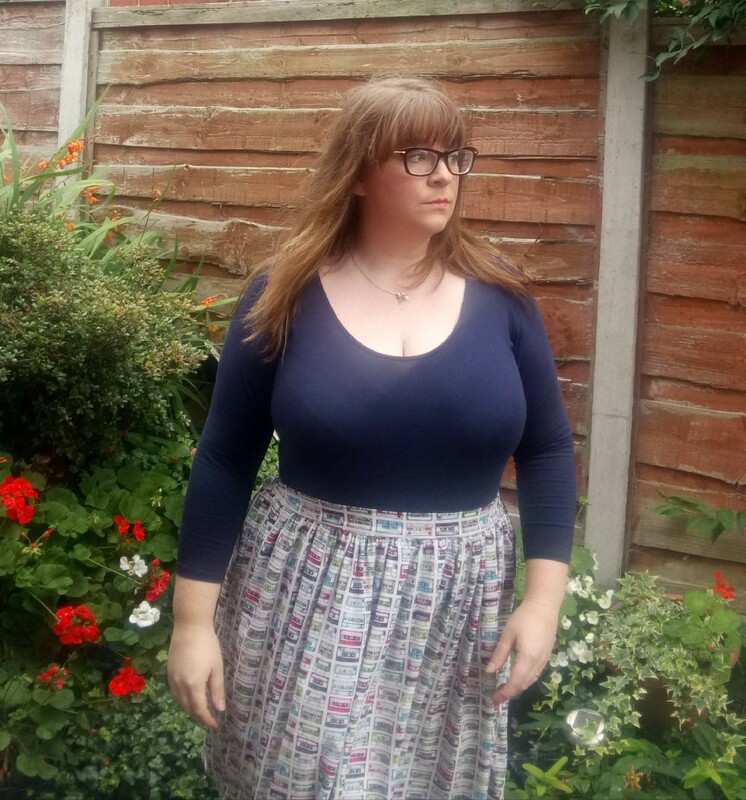 I later realised that I have probably graded a little to much to account for my FBA so rather than recut it, I added a small pleat along the neckline with I feel has added a bit more shape anyway! It comes together really quickly and it really satisfying. 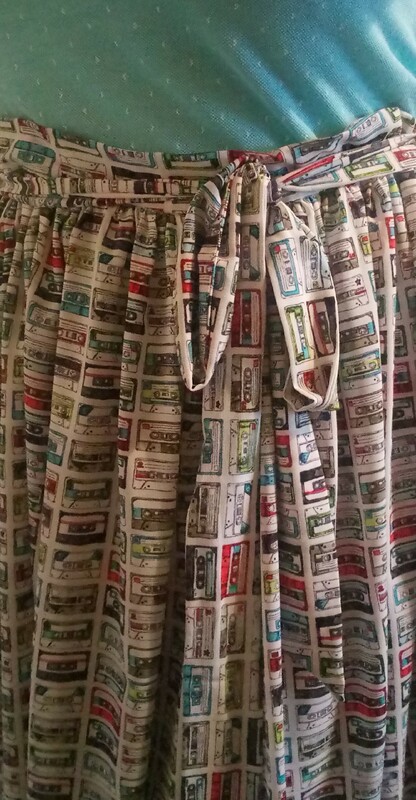 I didn’t have lots of fabric to work with so I made the skirt pieces a little smaller so I didn’t do as much gathering to the skirt as perhaps I should but it worked out I feel. I do prefer a bit more fullness if I can get it though! I used this dress and my opportunity to have a slow sewing day to get my zip insertions practiced! I’m so pleased with it. I finally finished it with a contrast bias binding, which, believe it or not, I bought especially so that it would contrast! That’s it- a really easy make. I’m going to make another in a polyester style silk feel fabric I think. 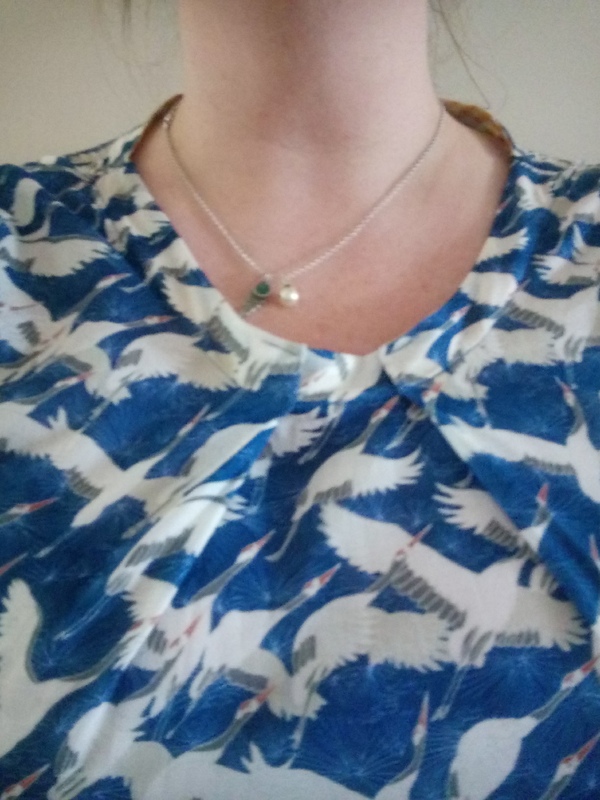 I wore this to Manchester to meet with my lovely friends and really enjoyed wearing it. I’ve since massively hacked it and made a top so look out for that soon!